A few weeks ago I needed to buy a new stroller for Boy 4. 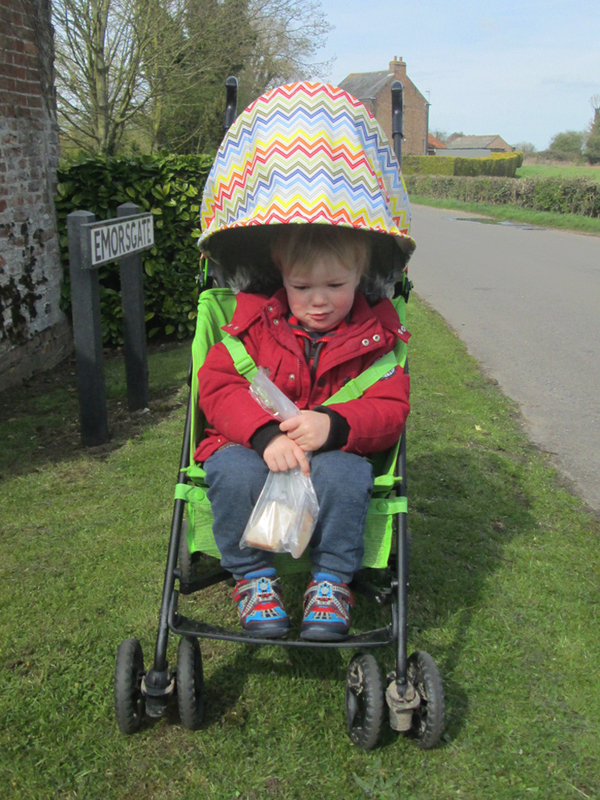 His little umbrella stroller had developed a problem with its wheels, in that the ones at the back were so worn down that it was becoming difficult to push. Especially with a chunky little two year old in it. I started to have a look on the internet for a replacement, which turned out to be a bad idea because I saw several pushchairs that I really wanted (I used to have a bit of a pushchair addiction!). After an hour or two i managed to reign myself in and did the sensible thing. 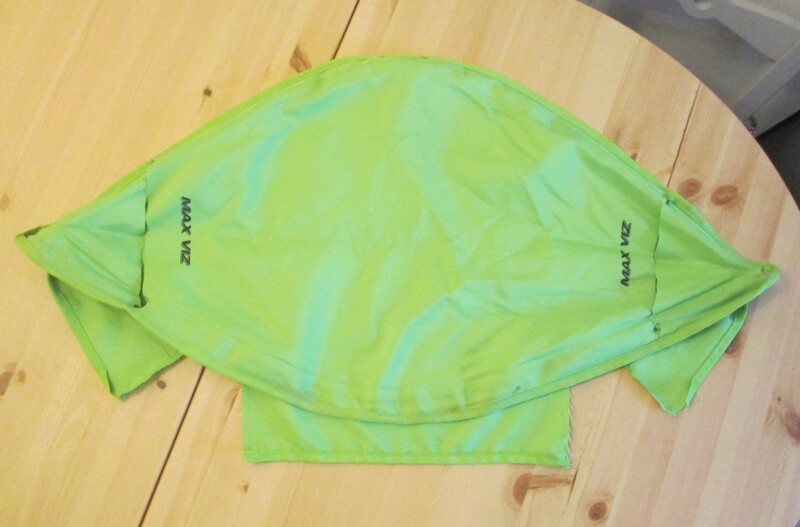 I bought a replacement umbrella stroller the same as the one that was worn out. 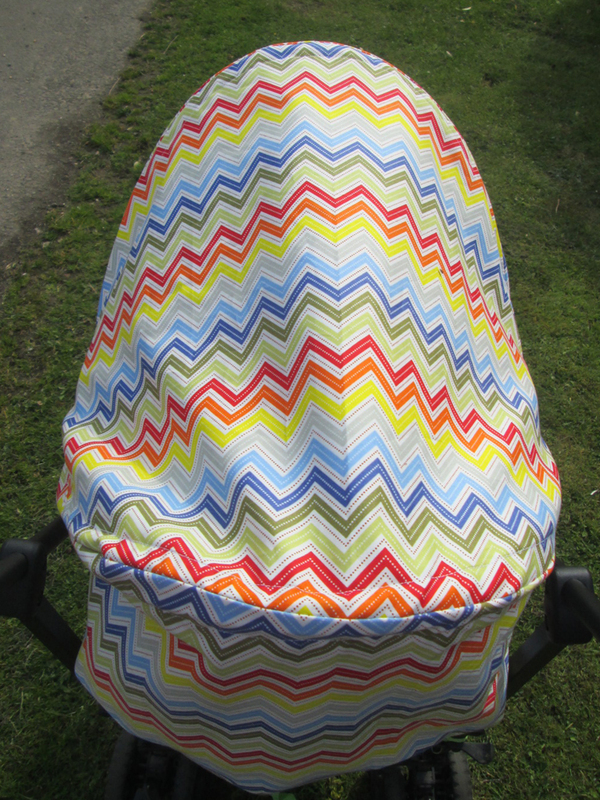 To cheer myself up over the whole buggy thing and Boy 4 not really being a baby any more, I have decided to customise it a little bit, starting with the hood! I used the existing hood as a pattern but added an extra piece at the front. I sewed the new hood to the existing struts and a coat hanger the extra front piece. 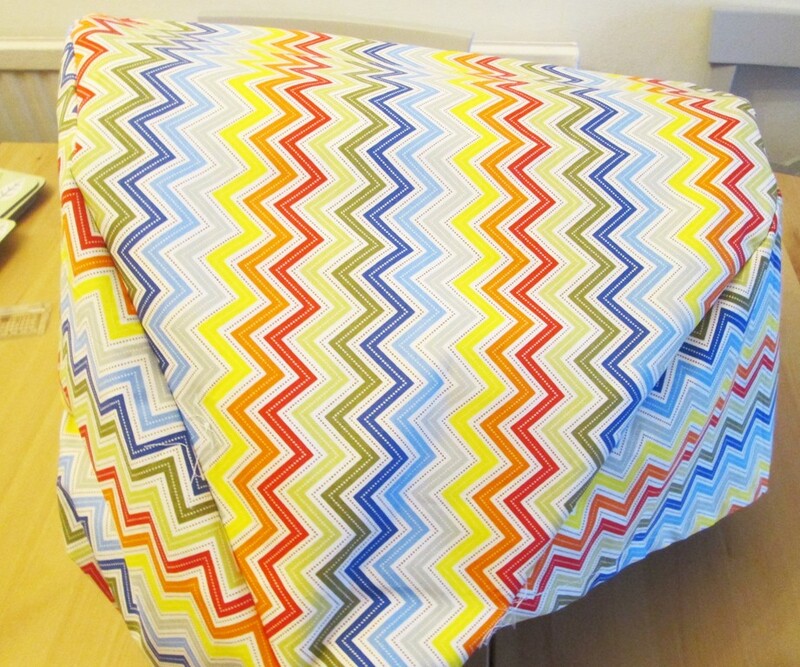 As the fabric was lightweight, I used curtain lining to make it thicker. 1. 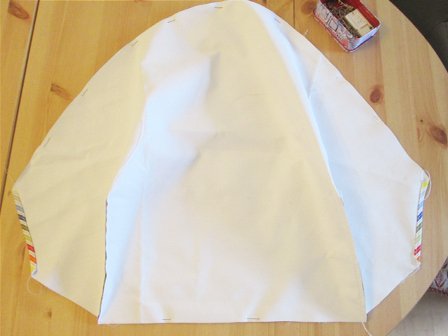 The easiest thing to do is to use the existing hood as a pattern, so remove the hood and try to flatten it out. On some pushchairs they come off easily. On cheapy ones they do not. I had to resort to using the unpicker and even the scissors in the end! 2. 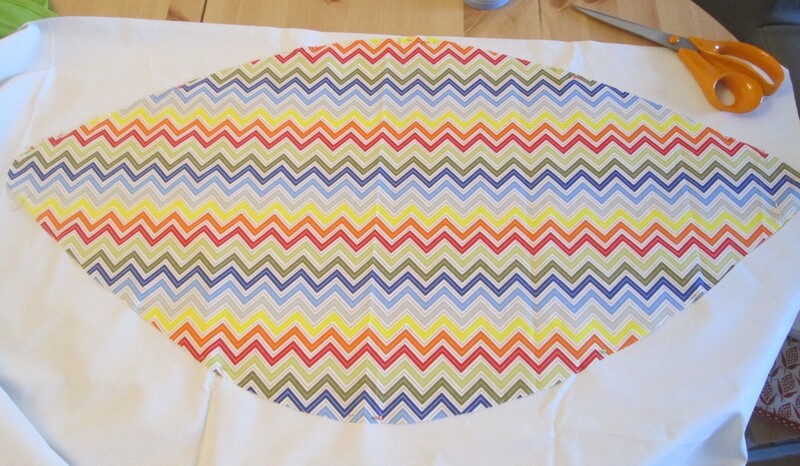 Lay it out flat and pin it to the fabric. Cut out the pieces. You might find it easier to separate out the pieces of the hood. I was able to cut mine out without doing this, although I did have to unpick the darts in the back of the hood. I had a bit of an issue with the existing hood in that it did not come very far forward. This meant that if the sun was in front of us, Boy 4 got the sun in his eyes. To solve this problem, I cut an extra piece to go on the front. To make this extra piece, I used the curved edge of the front of the front, then measured how much further forward the hood needed to be. 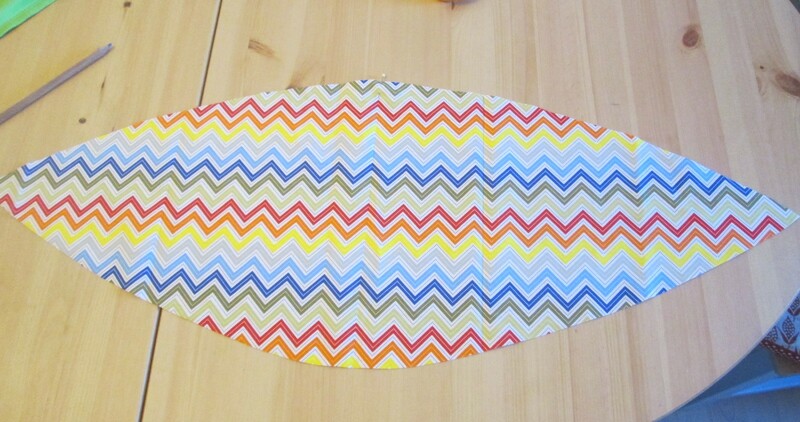 I marked this off at the middle then joined it up at the sides, allowing enough to make the casing for the coat hanger. I folded in half to ensure that it would be symmetrical. 3. 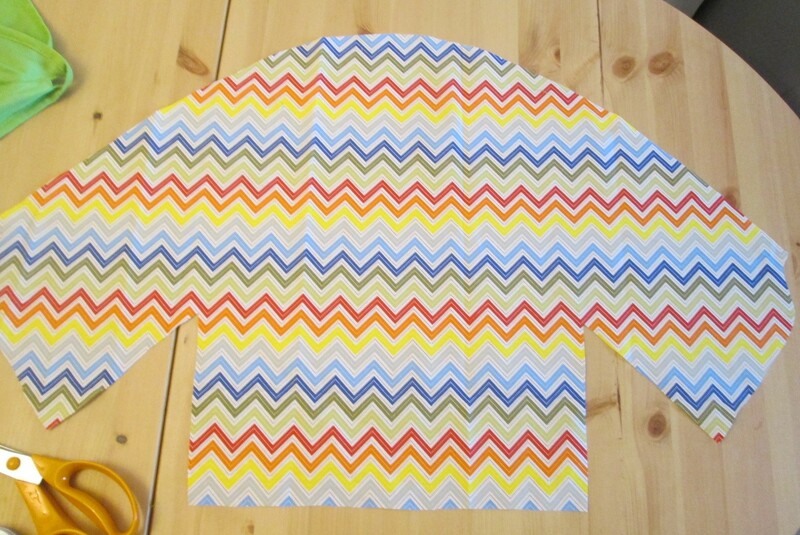 Cut out the lining. 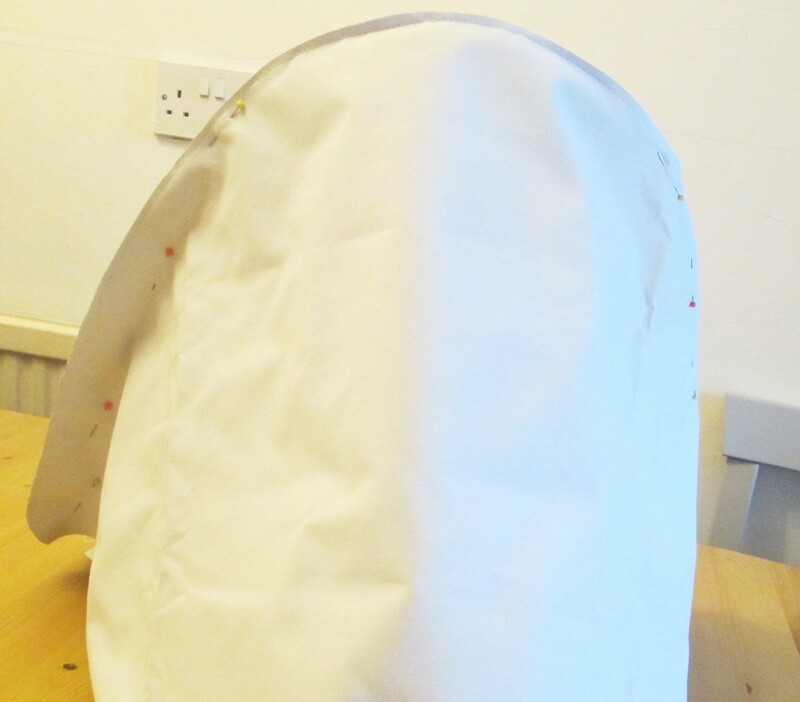 If the fabric you are using is already quite thick you probably won’t need to line the hood unless you want to! 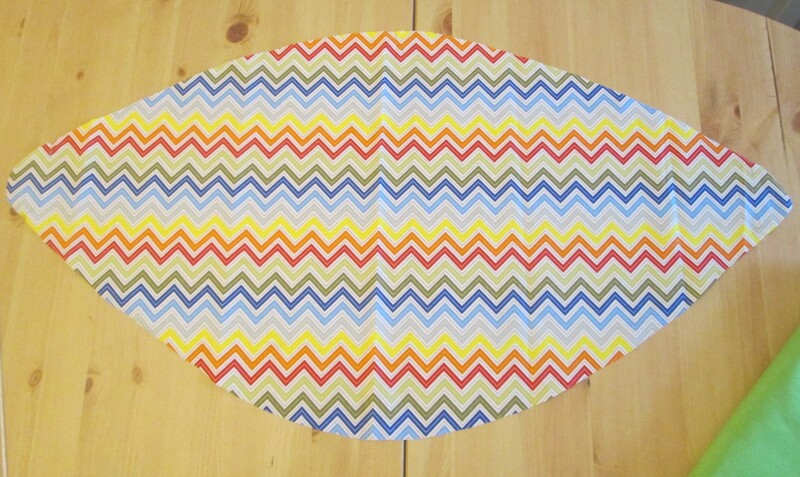 The fabric I had chosen was quite lightweight, so it needed a lining. 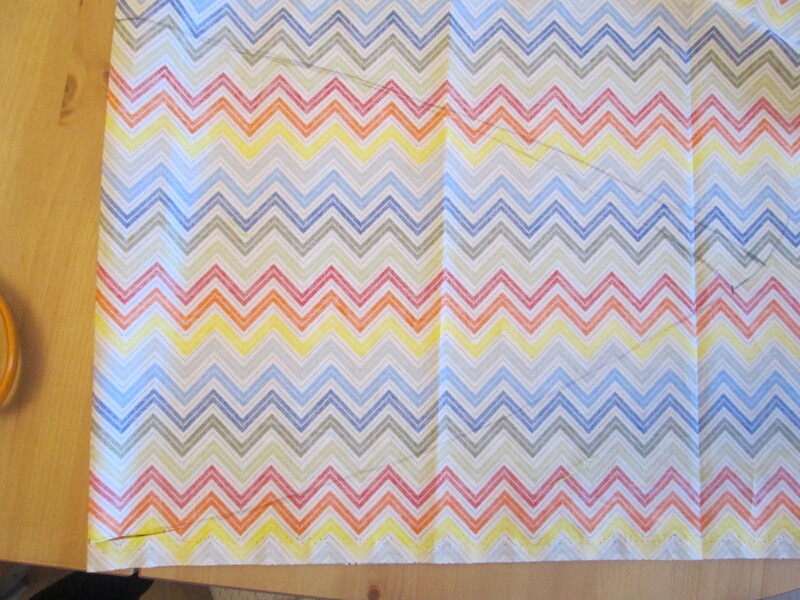 As I had some curtain lining in my fabric hoard, I used that. It has the added bonus that it is possibly waterproof and also keeps the sun out. 4. Sew up the darts in the back piece if your hood needs them. 5. Hem the bits at the side. 6. Make the casing for the coat hanger in the front section. I also added casing at the back for some elastic as I didn’t like how baggy the original hood looked at the back. 7. Sew the pieces together. 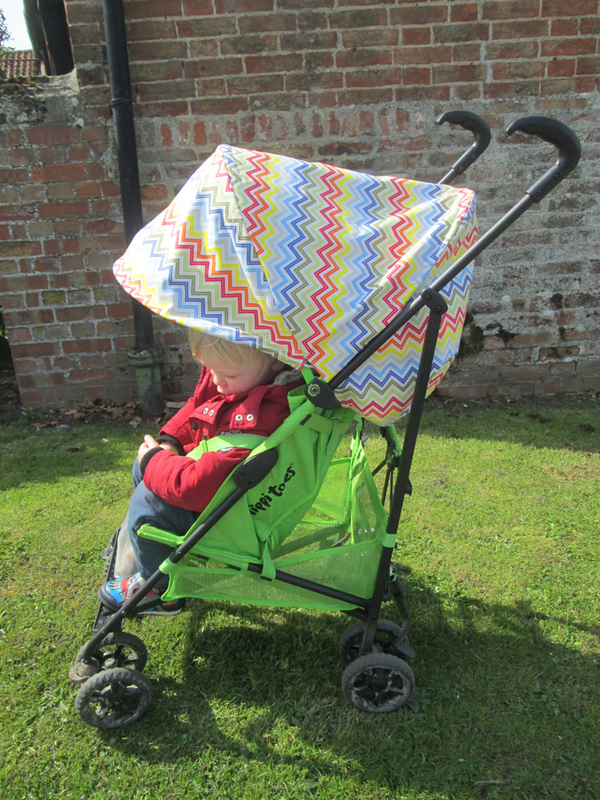 Make your pushchair try its new hood on! I found that, despite careful measuring, it didn’t for quite right and I had to take the back seam in a little bit. 8. 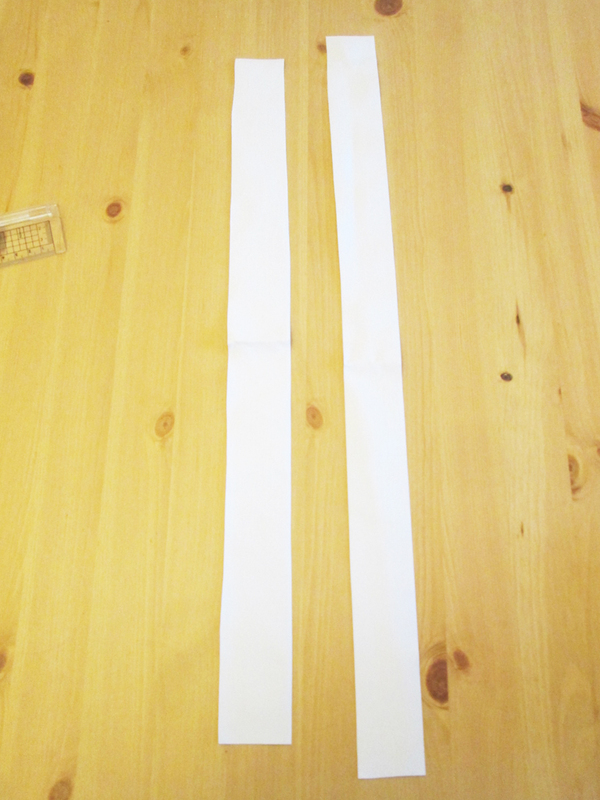 Cut strips of your lining fabric for the struts. I allowed more width than was needed so that it didn’t matter if it was not a perfect fit. 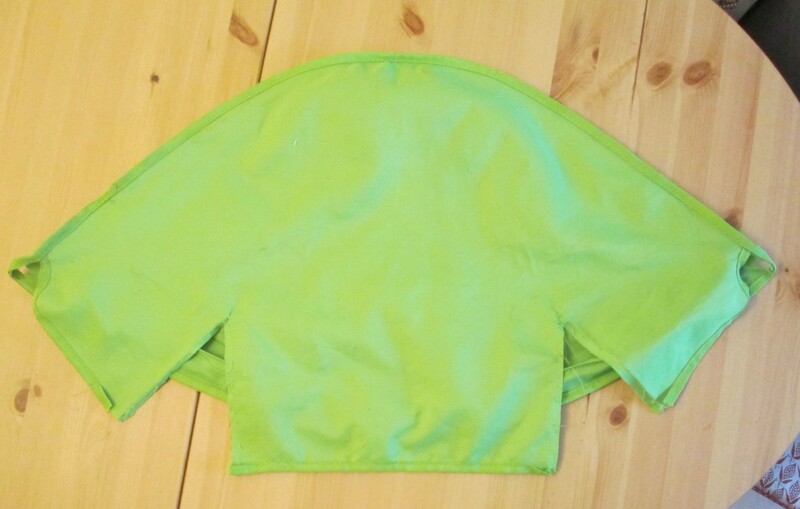 Sew the to the inside of the hood. 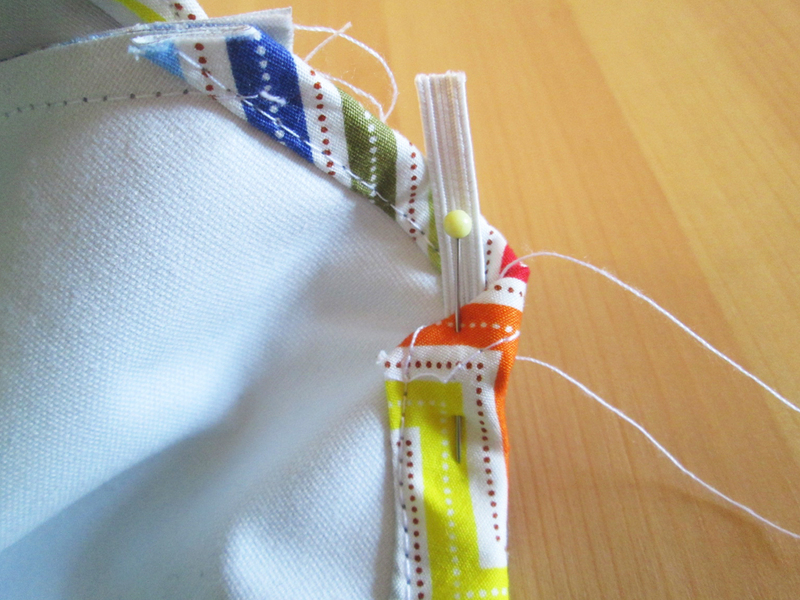 If you have to sew the struts in, sew the casing pieces along the inside edge first. That will make it slightly easier! 9. 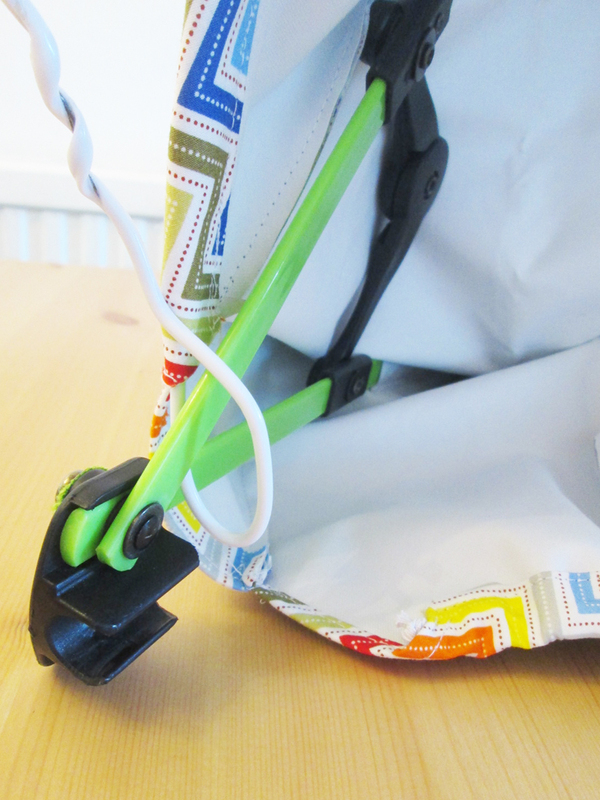 Depending on your buggy, sew up the other side of the casing either with or without the struts inside. I had to sew it onto the frame and to say it was a fiddly nightmare would be putting it mildly! In the end I wedged one end of the struts between the sewing machine and the wall and slid the casing along as I sewed. 10. Add the elastic at the back. The easiest way is to attach one end to a safety pin and wiggle it through the casing. Pin both ends then hand sew in place. 11. Thread the wire coat hanger through the casing at the front. Bend the ends into the a loop around the front strut and tuck the ends into the casing. This is where having been generous with the casing can make a difference! I tried sticking the end of the loop with gorilla tape but that made it too bulky. 12. 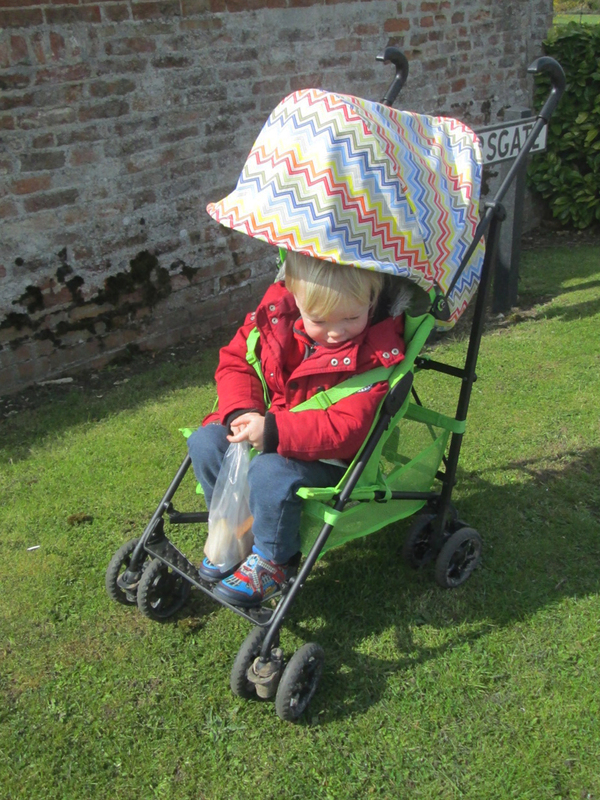 Trim the threads off, reattach your hood, grab your babba and go out for a walk! 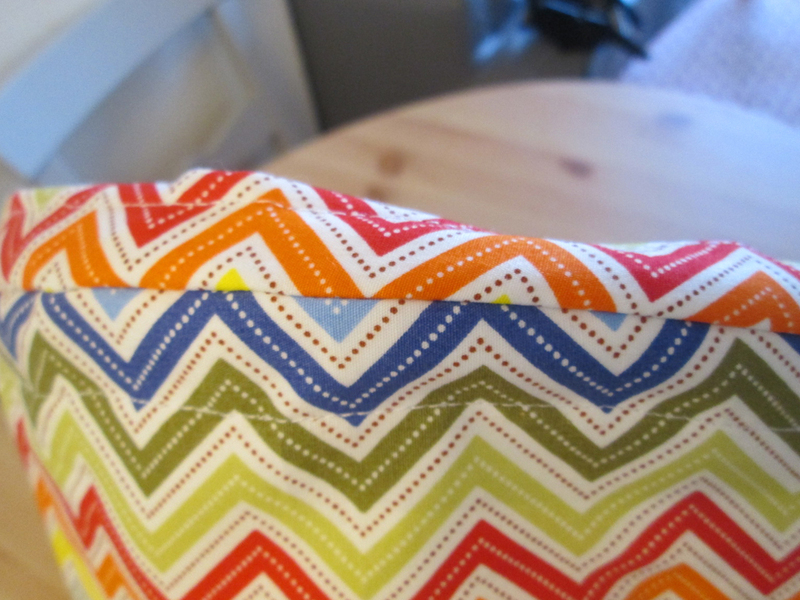 If the fabric you love is too thin, make a lining. When cutting out, put a pin in the top of the piece. 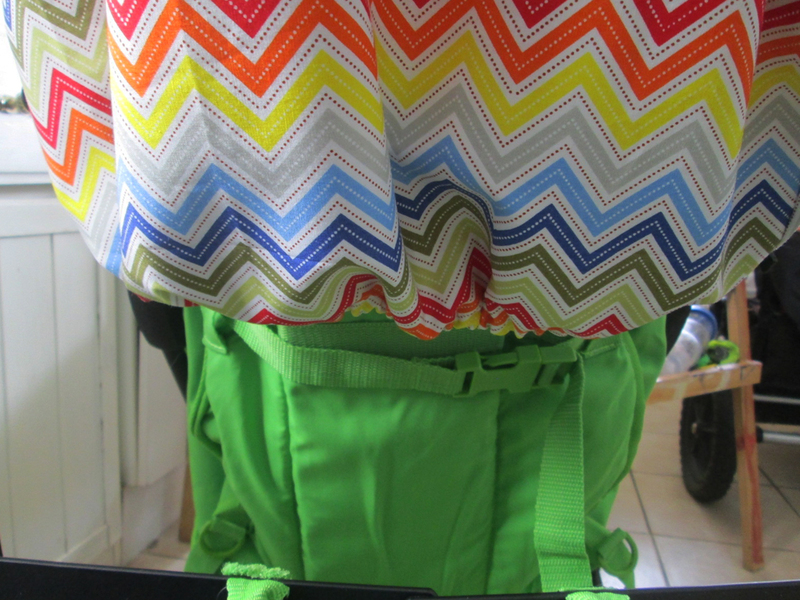 You might remember which edge is the top, but after the disastrous car seat cover episode, I didn’t want to take any chances (You can read about that here!). Be generous in how wide you make the casings. This will allow for the hood not being a perfect fit. 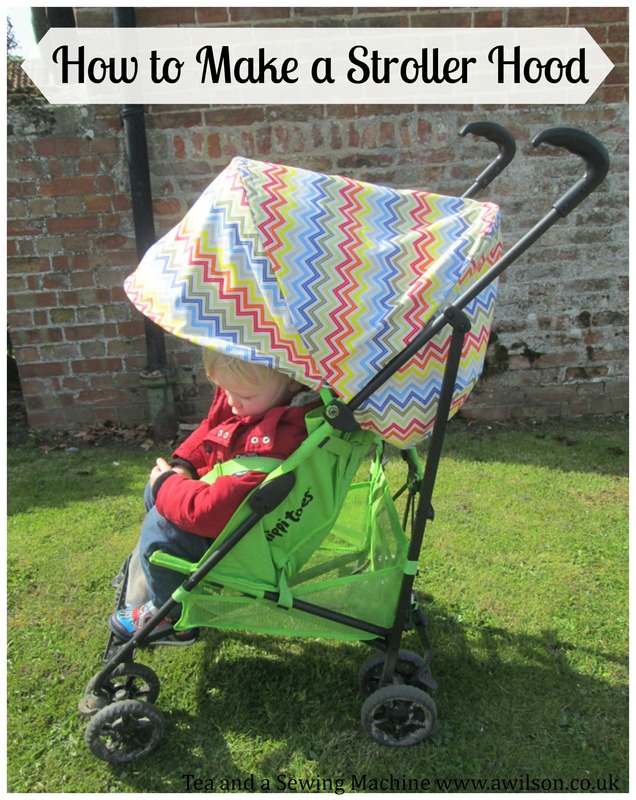 Just as if you were making a dress, keep getting your pushchair to try the hood on! 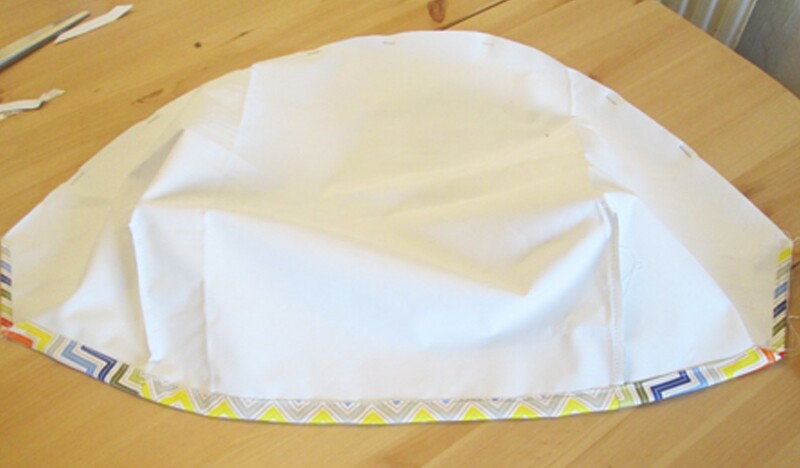 Use the existing hood as much as you can, for pattern pieces and for the struts. 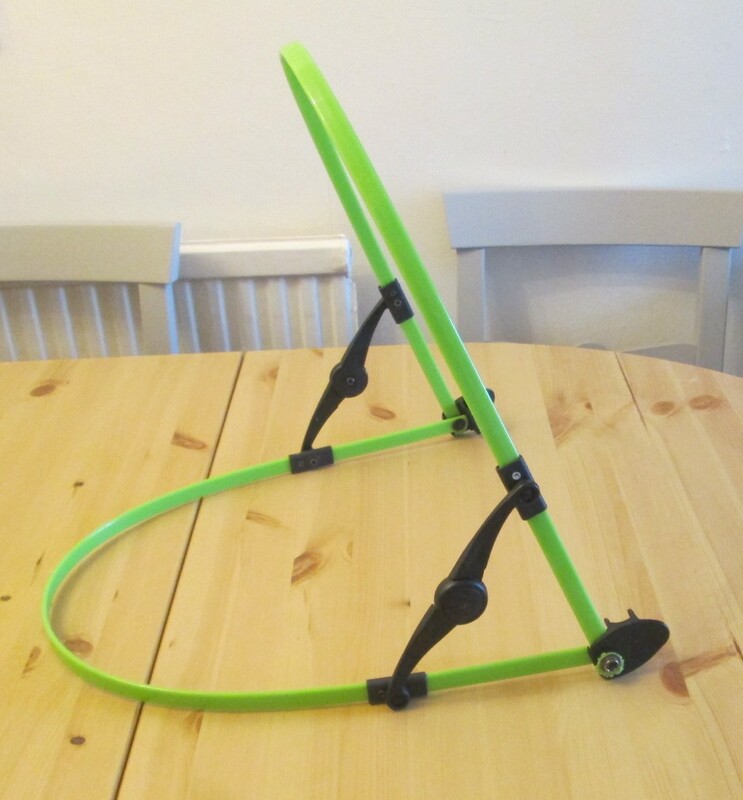 If your pushchair doesn’t have a hood, you could probably rig something up using a couple of wire coat hangers in a similar way to how I made the extra piece at the front. If your existing hood is too small or doesn’t offer enough protection from the elements at the sides or the front, make extra pieces and use wire if they need structure. 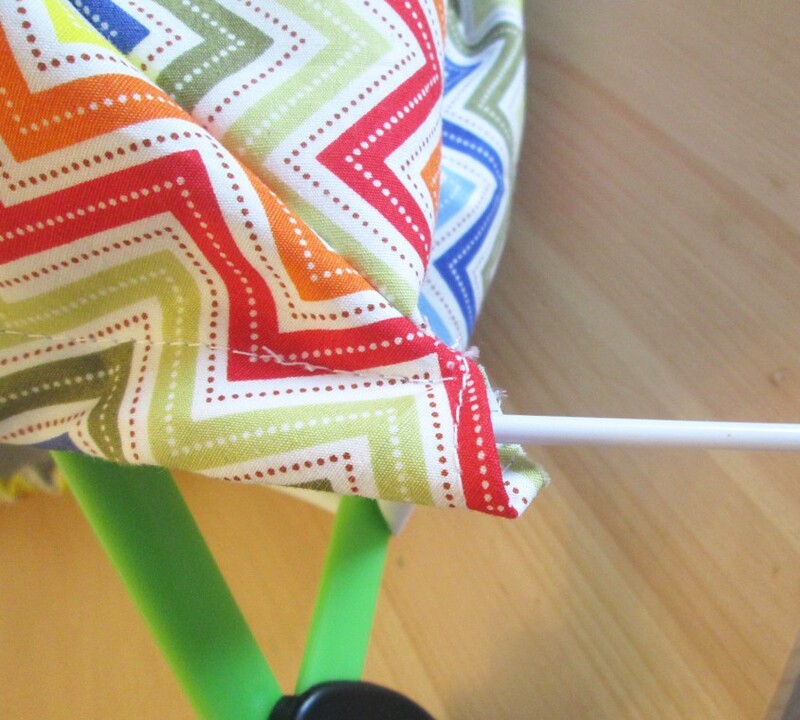 What a great tutorial and a great upcycle for the pushchair. That’s fantastic! And i love the patterned material. You’ll never lose in in a crowd. Also much cheaper than giving in to my pushchair addiction! I realize that this tutorial is relatively ‘old’ now, but thought I might put a thought in for anyone (like me) who is looking for this sort of thing. Instead of a coat-hanger, you could use boning (like what is in corsets).. it’s flat and will curve evenly, whereas I know if I was attempting to bend a coat-hanger straight and then curved again, I’d get some dinks. 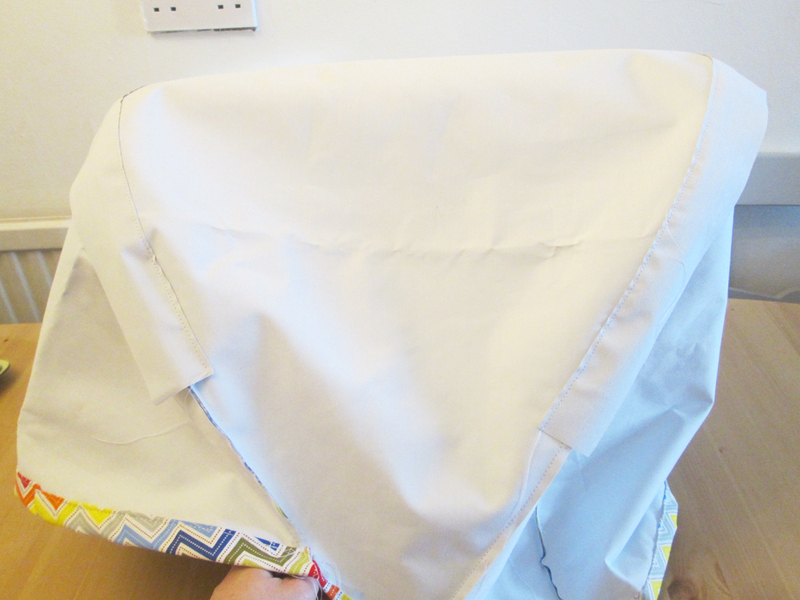 Hemline have one that is less than £2 per meter, in a pack and that could even stretch to a roll-down mosquito net/sunshade net for when little one fancies a nap. 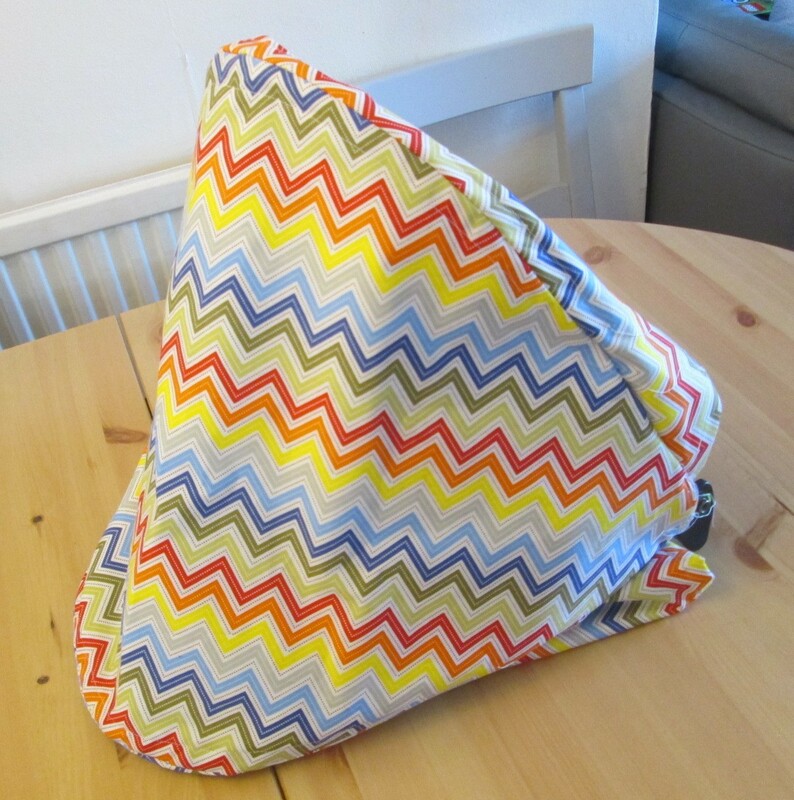 Great tutorial, I’ve been thinking of completely re-styling out Cosatto Supa Stroller as it’s quite boy-is and I’d really love a girly one for our Monkey, so it’s a new hood, liner, cosytoes and possibly side panels- wish me luck, haha! 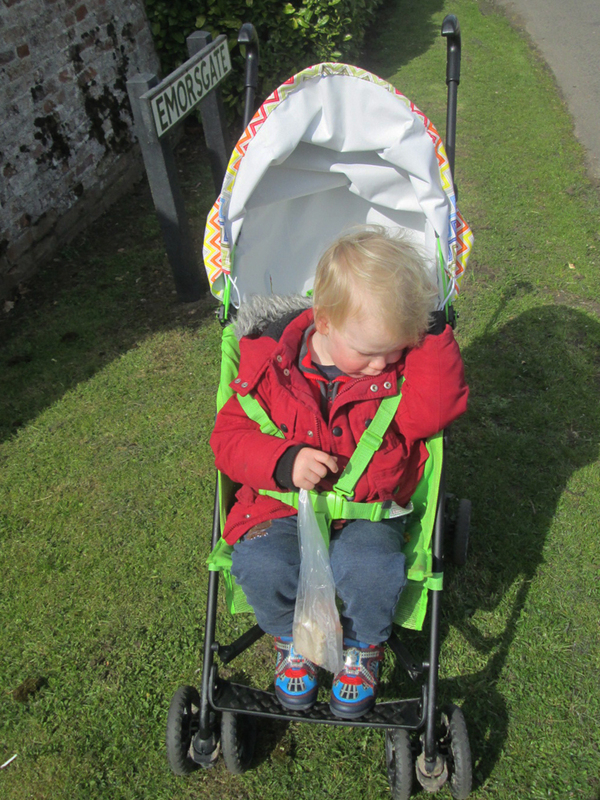 We bought a new mountain buggy duet v3 and it is great except for the sunshade being too short!! 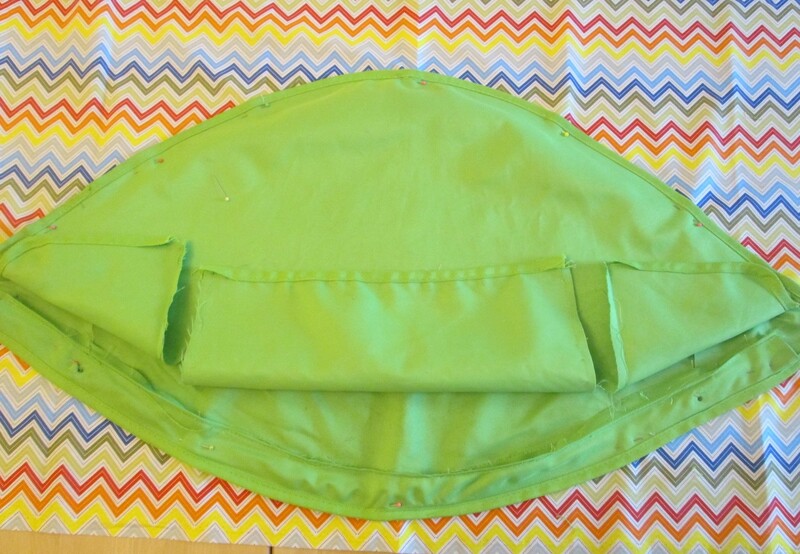 I am going to put fabric in the back end (from stroller to back of hood) since I can tilt my shade down further it just needs “fill” material. So that’s another option for people checking – I love your tutorial – was considering an entire new hood until I realized that a partial will do!